News from AIA, NAIC, Epic Insurance and more. 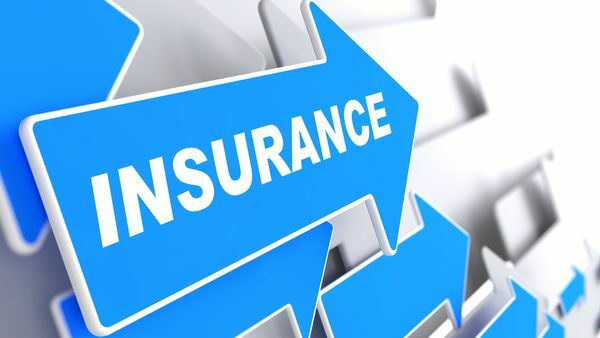 The American Insurance Association has reelected Christopher J. Swift chairman of its board of directors. Swift serves as chairman and CEO of The Hartford.